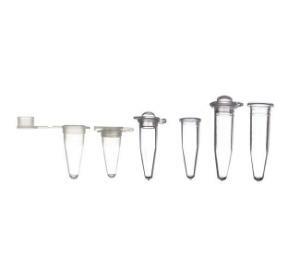 PP ultra-thin walled PCR tubes. 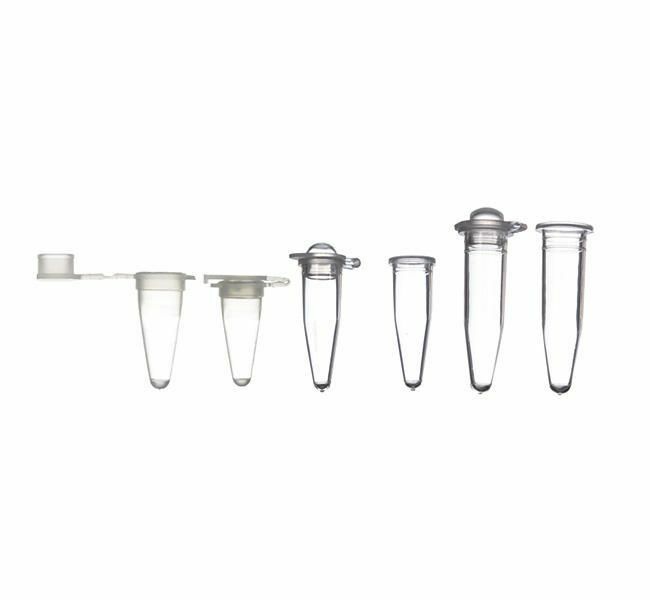 Thinner walls offer less thermal resistance for transferring heat from the block to the sample within the tube. This results in the ability to perform very rapid protocols by reducing incubation times during PCR.